JAMAICA, Queens (WABC) -- Customs officials found thousands of dollars in cocaine -- hidden in cakes -- earlier this month at JFK. On March 1, Jesus Martinez Ramirez, of Mexico, arrived at JFK airport on a flight from Mexico City. When U. S. Customs and Border Protection officials examined his luggage, they noticed an anomaly on the X-ray of a cake. Officers said they discovered a package containing white powder concealed within the cake. 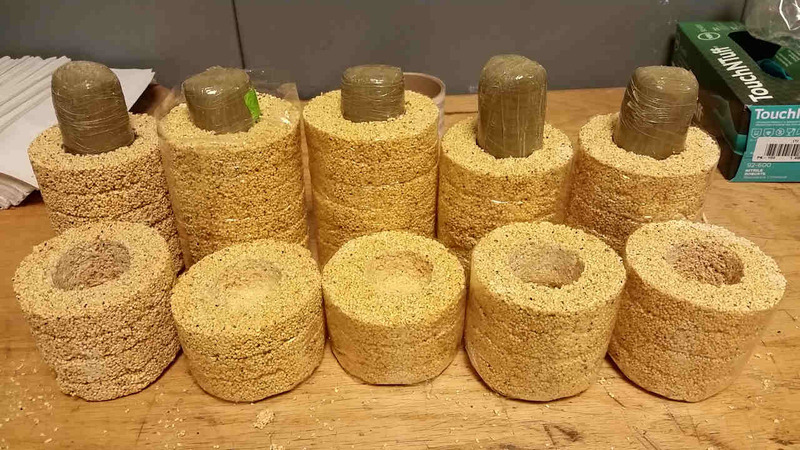 When they investigated further, Customs ultimately found five seed cakes that contained about 2 pounds of cocaine, with an estimated street value of $33,000. Ramirez was arrested and will face state narcotics smuggling charges.